Prime Minister Abiy Ahmed came to power at a time when unrest had engulfed the country for about four years. Two states of emergency had done little to restore stability. In 2014, a plan to expand the boundaries of Addis Ababa – the national capital located in Oromia Region – provoked anger among Oromo communities who saw it as an attempt at ‘illegal expansion.’ Street protests spread to other regions and broadened to unrest. Security forces used excessive force. After meeting in closed session for 17 days, the ruling Ethiopian People’s Revolutionary Democratic Front (EPRDF) promised to find solutions to the public grievances. On February 15, 2018, Prime Minister Hailemariam Desalegn resigned unexpectedly, leaving the top position vacant. Just over a month later, the EPRDF met to select a chairman for the party, who would then traditionally become head of government. After seven days of deliberations, the party council elected Abiy Ahmed as party chairman. On April 2, 2018, parliament approved him becoming Africa’s youngest leader at 42. Abiy is also the first ethnic Oromo to lead the country. In his inaugural speech, Abiy pledged to reform the judicial and political systems. He won widespread praise with his decision to release hundreds of political prisoners, journalists and activists, as well as for inviting back opposition political parties from abroad. His opening up of the political and media space of the country cabinet – split evenly along gender lines – was also hailed as progressive. Newspapers and magazines that carry opinions are now widely available on the streets of Addis Ababa. 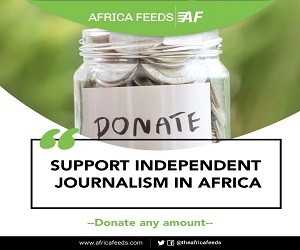 The electronic media is mushrooming as a forum for dialogue and politicians openly and freely organize themselves. For more than two decades, that had not been the case. Merera Gudina,chairman of the multi-ethnic opposition party Medrek and professor of political science and international relations at Addis Ababa University, thinks Abiy deserves top marks for amending repressive legislation covering anti-terrorism, civil society and the media. Meanwhile inter-communal conflict has been escalating, leading to the displacement of about three million people. 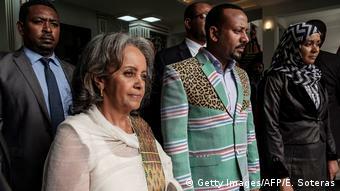 Critics say Abiy’s administration is not reacting quickly enough. 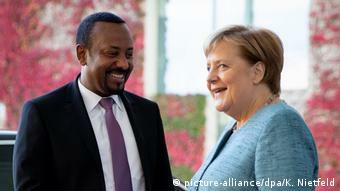 In the international arena, Abiy has been widely commended for moving forwards the relationship between Ethiopia and neighboring Eritrea from ‘no war, no peace’ to a peace dialogue. This diplomatic approach also spread to other neighbors including Sudan, Somalia and Djibouti. However, Tronvoll argues that the peace process has not been institutionalized and bilateral agreements regulating trade, tariffs, currency, citizenship and security are missing. In particular: “The Eritrean process still lacks any kind of legal framework. You have a declaration of intent signed in Asmara in July and later in Jeddah. But these are not binding legal documents,” he says. Against the background of inter-ethnic conflict, displacement and instability, the government indefinitely postponed a census planned for April. This received mixed reactions. Merera disagrees, and says the postponement will have a major impact on the upcoming election in May 2020 and could even bring it into question. 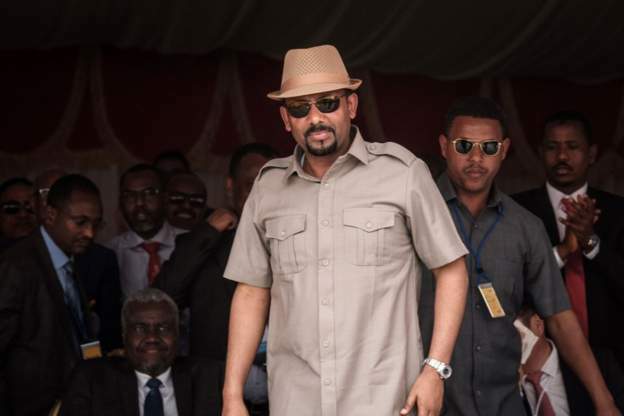 In addition to whether and when the election will take place, another challenge to Abiy is the proliferation in the number of opposition political parties, namely more than 100. The prime minister has called on them to merge, suggesting that three to six are enough. The phenomenon known as ‘Abiymania’ was still much in evidence when the prime minister visited Germany in October 2018. 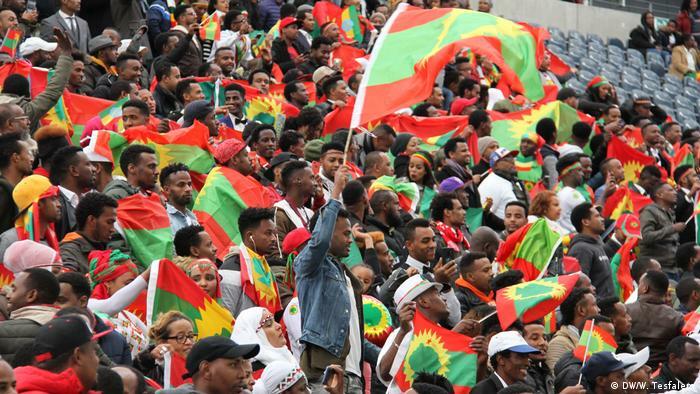 20,000 Ethiopians living in exile converged on the city of Frankfurt to celebrate the new leader. Since then, much of the euphoria has dissipated. DW spoke to residents in the capital Addis Ababa to find out how they rate Abiy after one year in office.